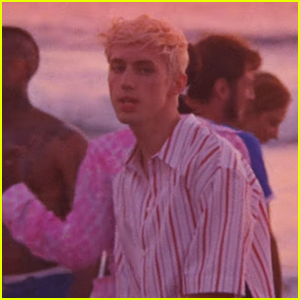 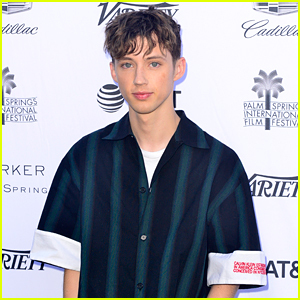 Troye Sivan Has The Realest Reaction To His Golden Globe Nomination | Troye Sivan | Just Jared Jr. 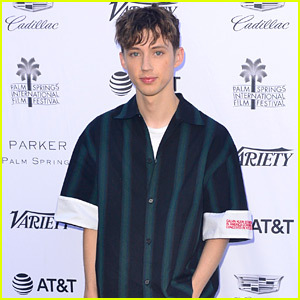 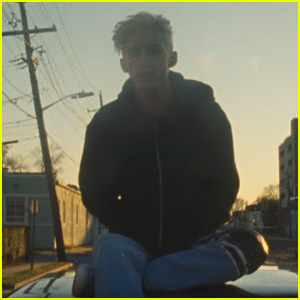 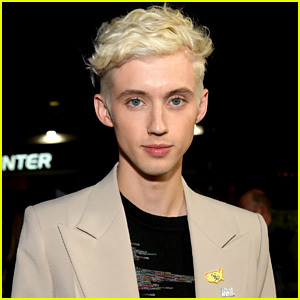 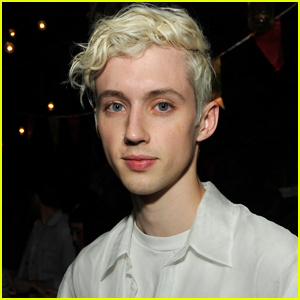 When Troye Sivan woke up this morning, he got the biggest surprise of his life – he was nominated for a Golden Globe! 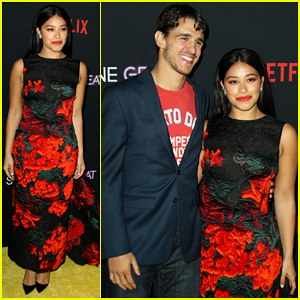 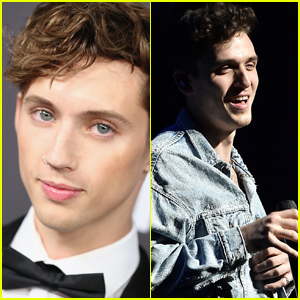 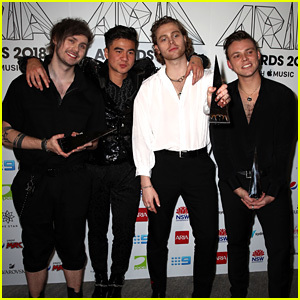 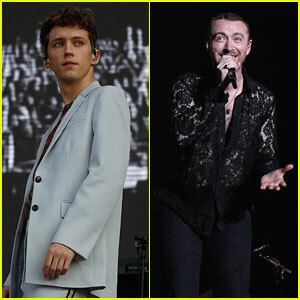 The 23-year-old musician and actor was nominated for his original song “Revelation” for Boy Erased, a movie that he also stars in. 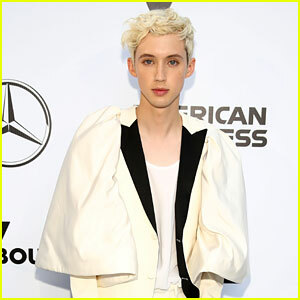 “WHAT THE FUCJ,” Troye posted on Twitter the moment he saw the news. 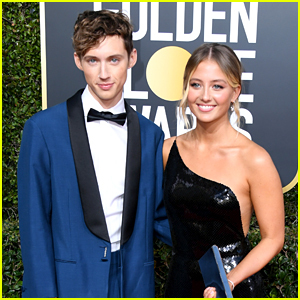 Congrats to Troye on his nomination!